Sit down, strap in, hang on and get ready for a great time! 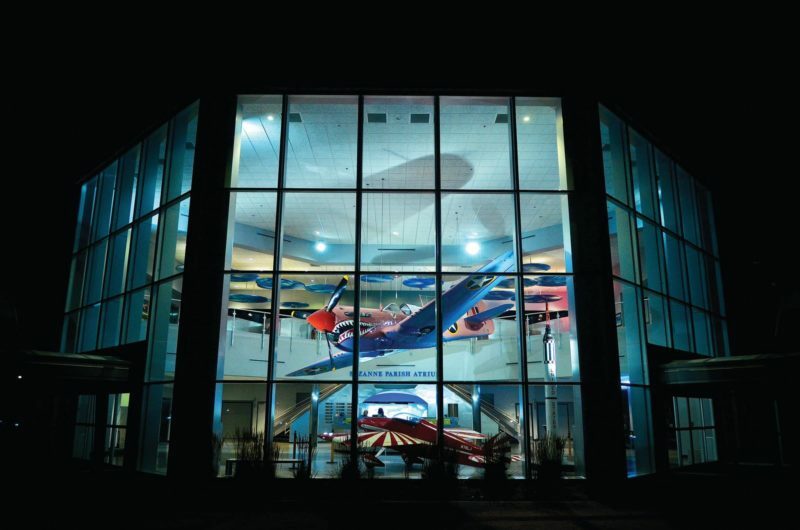 The Air Zoo offers something for all ages and interests . . .
Elite fighter planes poised for action. Awesome 360-degree, full-motion flight simulators. Indoor amusement park-style rides. A newly upgraded RealD 3D theater that takes you on a World War II mission or flies you to the moon. 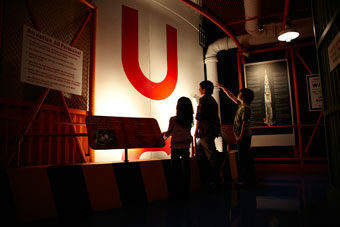 Blast off to Mars or experience the International Space Station. They're ready for you - the question is . . . are you ready for this adventure? 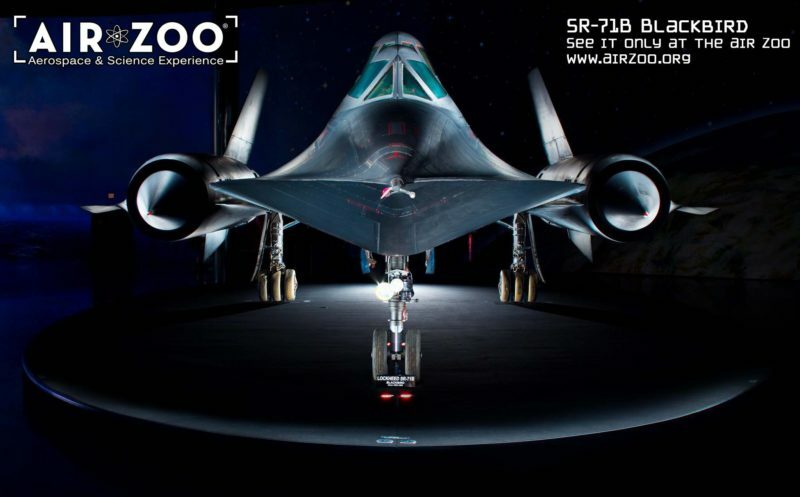 With more than 50 rare and historic aircraft, your group will be amazed when they see the world's only remaining SR-71B Blackbird and XP-55 Ascender. 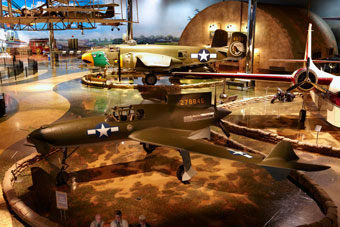 The Air Zoo is also home to the nationally-recognized Guadalcanal Memorial Museum and the Michigan Aviation Hall of Fame. One of a kind experience . . .
With a RealD 3D theater, some of the most high-tech flight simulators available to civilians and indoor amusement park-style rides, it's a guarantee you won't find another place like it. 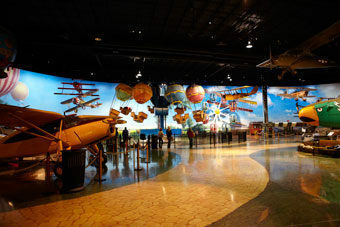 In fact, the Air Zoo is the first museum of its kind in the world. So what are you waiting for? 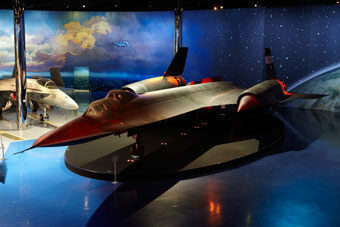 The Air Zoo also provides a memorable backdrop for any occasion. The entire facility can accomodate up to 2,500 reception style and 1,500 banquet style. The mezzanine comfortable seats 120 while various classrooms, lounges, theatres and boardrooms are perfect for smaller groups.